Tintin Heart: Yipee I 've been given an Award !! 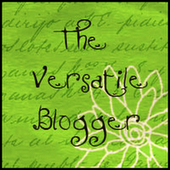 This is the badge for the Versatile Blogger Award that I have just been give by the lovely Vee Cassisy. Vee, herself a nominated Versatile Blogger , is a talented and innovative crafter. 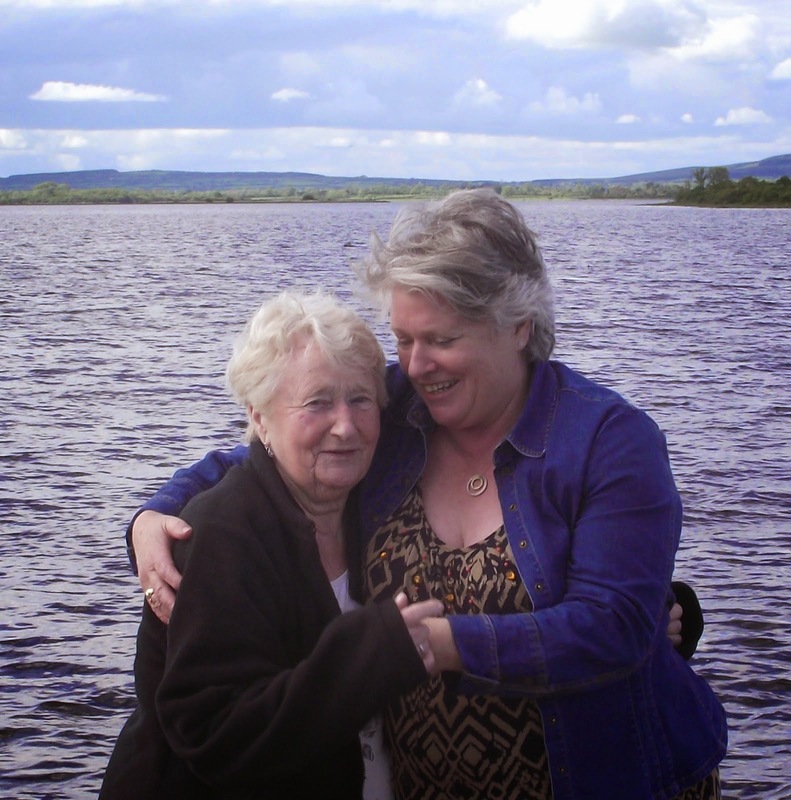 Regardless of her serious health problems, Vee still manages to create and inspire with her wonderful cards. Visit Vee at her blog to see the her crafty creations.Thank you Vee, for nominating me, I am very honoured. I hope I can continue to be worthy of it. And now for my nominations. These are sites I visit and I admire the variety and talent on show. "If you are nominated, you have been awarded the Versatile Blogger award". First, thank the person who gave you this award. And now for 7 things about me! 1 I am a Dublin 'Jackeen' and proud of it. 2 I've been a fanatical Tottenham Hotspurs fan for forever. 3 I love the colour blue. 5 Read Pride and Prejudice at least once a year. This is wonderful surprise :)You made my day, Angela :D Thank you! !